The number of patients enduring the longest delays of more than 18 months to see a specialist in an outpatient clinic has reached a new record, with more than 80,000 now in the queue for this gruelling length of time, new figures revealed yesterday. Overall, 511,415 are on outpatient waiting lists with no sign yet of the Government's action plan to tackle the crisis, although more than half the year has passed. 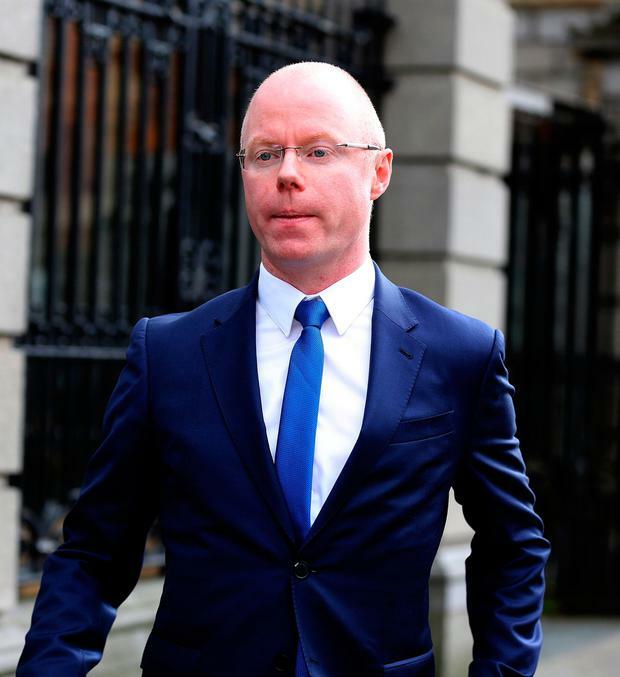 Fianna Fáil health spokesman Stephen Donnelly said the June figures for people waiting more than a year had risen since May and 148,2019 have been in the queue for this long. "We are now three years on from then health minister Leo Varadkar setting an 18-month target for waiting times, and yet we have 80,697 people waiting longer than that," he said. The figures for waiting lists for surgery also remain high at 78,014, a small drop from last month's 78,596. At this pace, the target of reducing waiting lists for surgery to 70,000 at the end of the year will not be met despite more than €50m being investment in buying treatments in public and private hospitals under the National Treatment Purchase Fund. Separate waiting list figures reveal 135,000 people are now in some form of queue to get a vital diagnostic scan, 17,648 of whom are enduring a delay of over a year. The patients need to undergo MRI, CT or ultrasound scans to produce images of many structures inside the body, including the internal organs, blood vessels and bones. Doctors warn the delay in scans can lead to later diagnosis of illness.